Built between the 1400 and 1800, Villa Cipressi is a romantic villa on Lake Como originally owned by a noble Italian family. 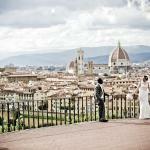 It has been converted in a 3 stars hotel with charming rooms and a delicious restaurant and, nowadays, it is one of the most renowned venue for weddings in Italy. The reason is due to the amazing beauty of its terraces and gardens which boast stunning views of the lake: a splendid setting for a wedding ceremony and reception on Lake Como! Villa Cipressi can host from intimate receptions with a few guests to large parties up to 12o attendants. During the weekend, a minimum number of 80 guests is required. Soft background music is allowed for the ceremony, cocktail and dinner. Villa Cipressi provides a PA system indoor and outdoor. Dancing party is allowed on in case of booking of all rooms available at the hotel. 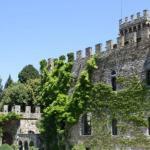 Otherwise, parties can continue in a different venue in Varenna: Bellissimo wedding consultant can assist you to organise the “after dinner” party. 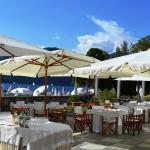 Villa Cipressi provides 32 rooms and suites. 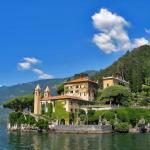 Other hotels and apartments are available in Varenna (at walking distance). 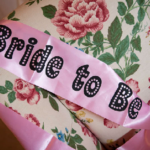 Bellissimo Wedding can assist the guests of the wedding to book their preferred accommodation. The villa offers the possibility to set the wedding ceremony and reception at the same place which something quite rare in Italy. 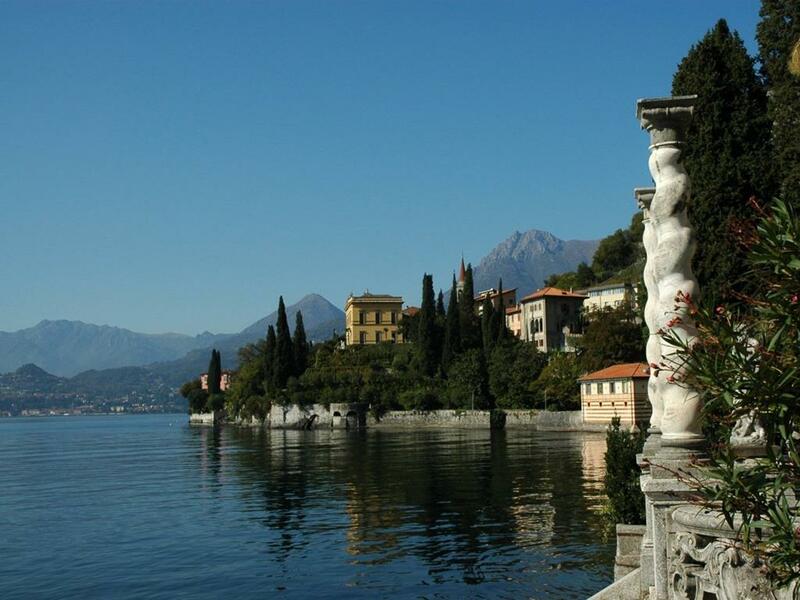 Furthermore, taking advantage of the beautiful lake view terraces of Villa Cipressi you will enjoy one of the most enchanting panorama of Lake Como and Bellagio (located just opposite to the venue). Villa Cipressi is the perfect choice for those couples who are looking for a venue which can host the wedding ceremony and reception on site providing also the accommodation for the guests. In order to take the most of the beautiful sceneries of the area, Bellissimo wedding suggests to arrange a boat trip for the guests after the ceremony: it’s the best way to enjoy the beautiful Lake Como. 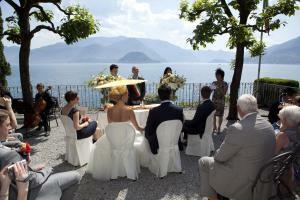 Would you like to receive a tailored quotation for your wedding on the lake view terraces of Villa Cipressi? Contact us clicking here.